Everton goalkeeper Maarten Stekelenburg looks likely to miss out again with a dead leg. For the visitors, striker Charlie Austin (shoulder) remains sidelined along with Jeremy Pied (knee), Jordy Clasie (groin), Alex McCarthy and Matt Targett (both hamstring). Defender Virgil van Dijk also misses out after being sent off in his side’s defeat by West Bromwich Albion. Everton are unbeaten in their last 11 home Premier League matches against Southampton (W8 D3), conceding only six goals in that time. 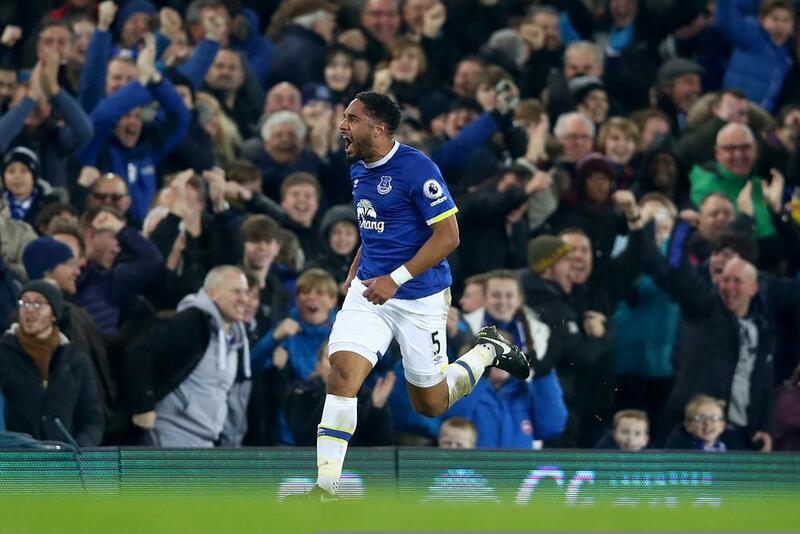 The Toffees have lost only one of their last 12 PL fixtures at Goodison Park (W6 D5). Saints won the reverse of this fixture in November thanks to Austin's first-minute goal - they have not beaten Everton twice in the same league season since the 1997/98 campaign. Ronald Koeman: “We know it’s a good team but away against Southampton was one of the worst performances of the team of this season, but the team is different now." Claude Puel: "I think other players, fresh players can work for the game against Everton, and together we've got to correct this and give a good reaction."